Deliciously seasoned roasted vegetables. These vegetables are coated in olive oil, seasoned amazingly, and roasted to perfection! A basic vinaigrette deserves a permanent spot in every cook’s repertoire. Ready in minutes and fine to keep in the fridge for weeks, it can totally change a salad. And it’s highly adaptable. Add garlic or tarragon in place of the mustard, or infuse it with other herbs. For a creamy dressing, replace the oil with buttermilk, crème fraîche or mayonnaise. Some chefs even use vegetable purées or nut milks in place of the oil. Pour vinegar into a shallow bowl. Whisk in salt. Gradually whisk in olive oil. Adding it slowly will help the dressing emulsify. 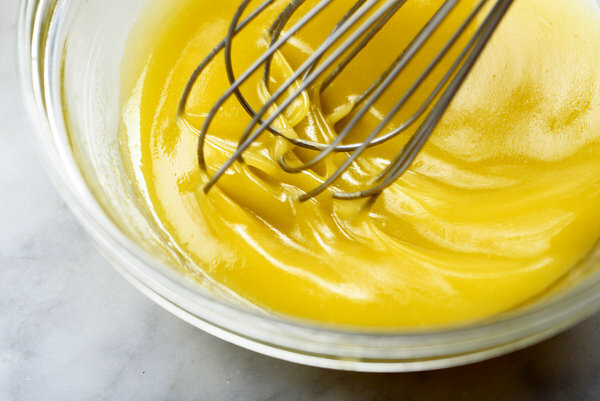 Whisk in the mustard, if using. This is the perfect summer pasta salad loaded with fresh summer tomatoes and zucchini tossed in a light creamy dressing. I even snuck in some Greek yogurt for added creaminess but with all the other flavors you won’t know it’s there. Giant has frozen bread dough (5 frozen small loaves) in a pkg. Thaw out two loaves overnight by leaving at room temp in a pyrex or similar and cover the top of loaves with a cloth or towel. It will both thaw and rise overnight. In the morning, break dough into small handful pieces and follow the recipe here for dipping first in melted butter, then sugar mixture. Arrange pieces in bundt pan and let the dough pieces rise again, covered with the cloth on top of pan. If I am in a hurry, I let the bundt pan (now ready to bake) sit in a slightly warmed oven, covered with a cloth still to keep it moist) at 150 degrees. After 30-40 min it will rise again to the top of the bundt pan. Take out the pan, then heat the oven to the 325 deg shown here, put back in and bake according to recipe above. The smooth base of this chunky corn chowder is made in the Vitamix, followed by stovetop veggies to add a crisp, corn-off-the-cob texture.